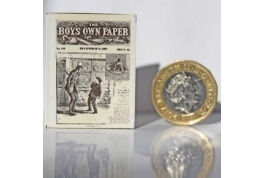 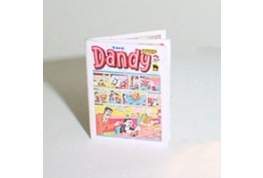 Delightful Dollhouse Miniature Dandy Comic With 6 Pages. 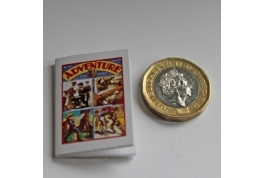 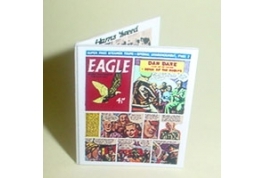 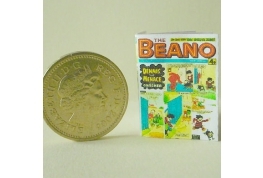 Eagle Comic With 6 Pages A Delightful British Made Miniature Suitable For A Nursary Setting. 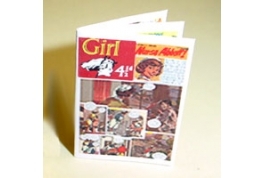 12th Scale 6 page Comic For Girls. 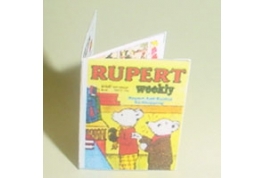 1:12 Scale 6 page Adventure Comic suitable for dollhouse shop or nursery setting..
Delightful Dollhouse 12th Scale Rupert Comic With 6 Pages.